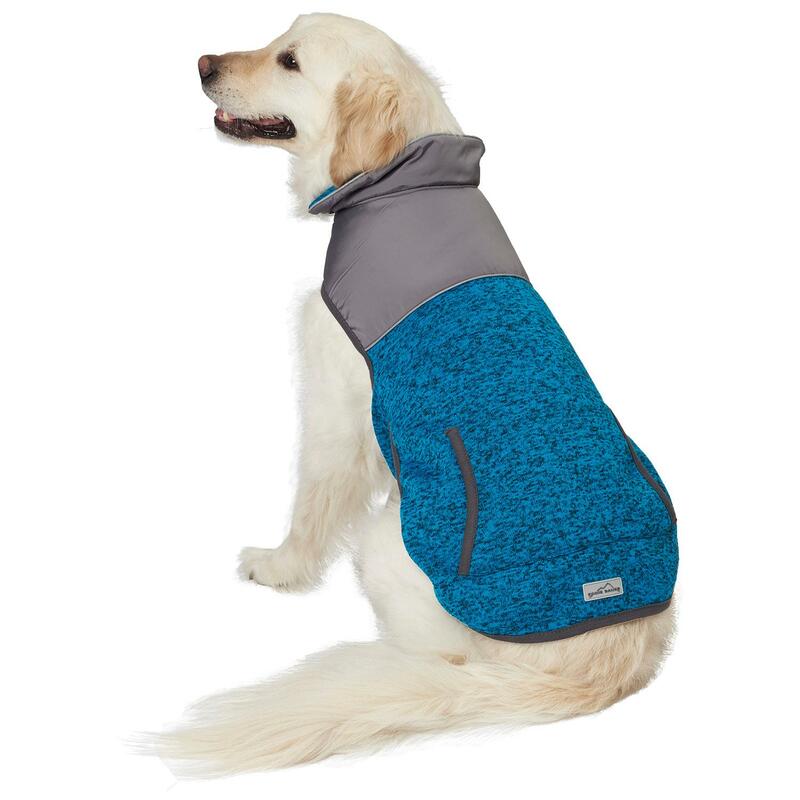 For a cozy sporty look for your pet, you'll love the Eddie Bauer Radiator Dog Vest in Teal Heather. 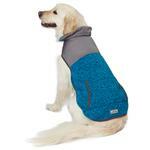 For uncompromising rugged outdoor style, the Eddie Bauer Radiator Dog Vest in Teal Heather sets your dog apart. Petrageous has partnered with Eddie Bauer to offer canines quality outdoor clothing that's stylish and functional. This mixed-fabric dog vest features a heathered sweater knit that's paired with rugged materials at the yoke. A kangaroo pocket offers style and a place to tuck in walking supplies. Leash access at the collar makes walks a breeze. 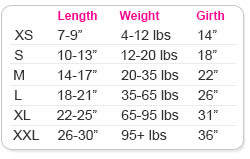 A high-cut tummy keeps your dog clean and dry. Posted On 11/29/18 by Gloria J from Princeton, MN Yes, Gloria J recommends this product!